We know readers young and old delight in reading pristine copies of books by wonderful, well-known authors and illustrators. 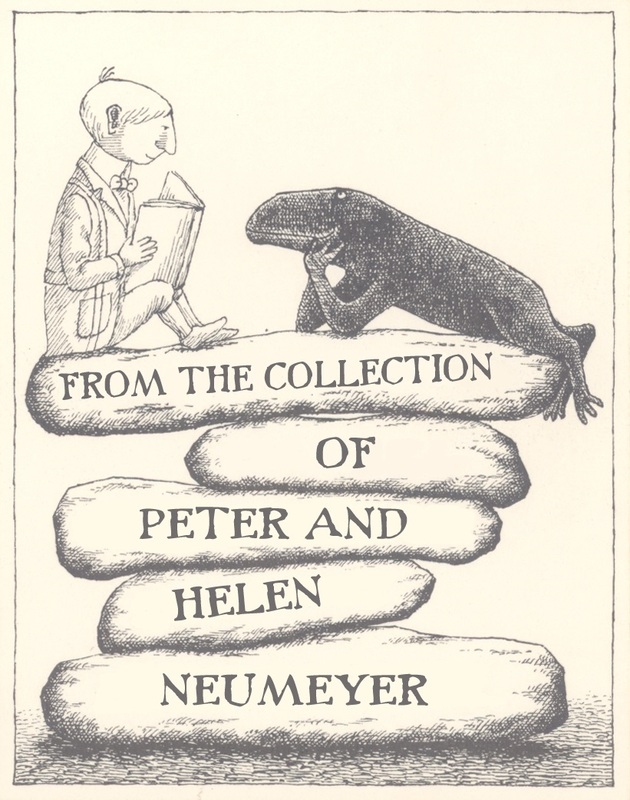 And so, we are proud to exhibit children's picture books from the large Collection of Peter and Helen Neumeyer this month. We start at the beginning of the collection with the ABCs, the author ABCs, that is. Visit the SDSU library's children's book collection to enjoy books from the Neumeyer collection by authors whose names begin with the letters A, B, or C. These authors are listed here. Do you recognize any of these? Enjoy and happy reading!